Hello All! Secretary Kelly here with another book review! This time it is all quilting! I go to the library a lot and check out all the quilt books they have (I hope I'm not the only one!) 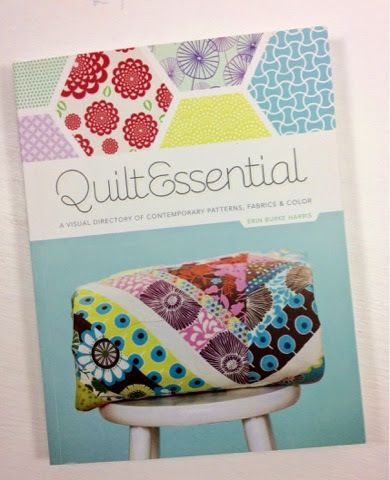 and I was lucky enough to snag this book for three weeks—but it was not long enough, because this is a go-to resource for all things quilty. Yep, it is an essential. All the photos are gorgeous and inspiring, a must for a good craft book! 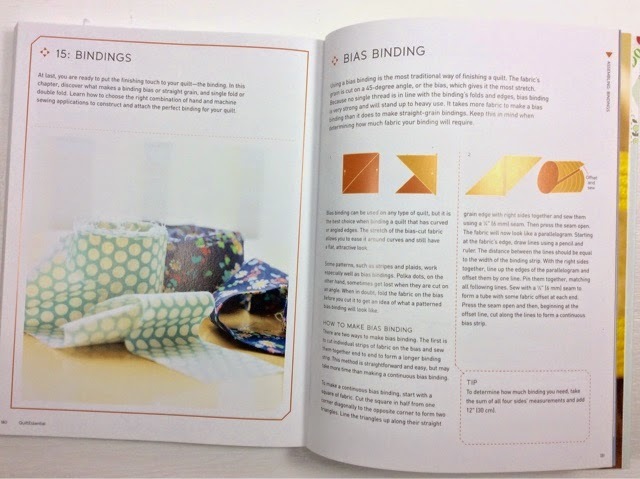 But digging a little deeper you'll discover answers to all your quilting questions. 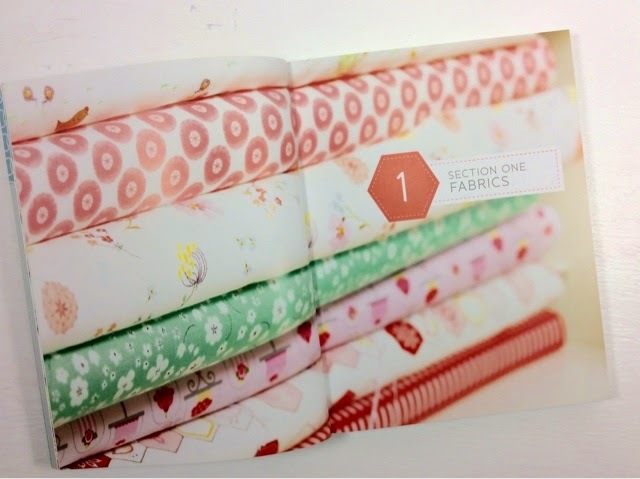 What is on-point setting all about, how do I care for fabric, what is a quilt sandwich, what are the differences in batting, how do I calculate yardage for borders and sashing? All answers lie within these pages. 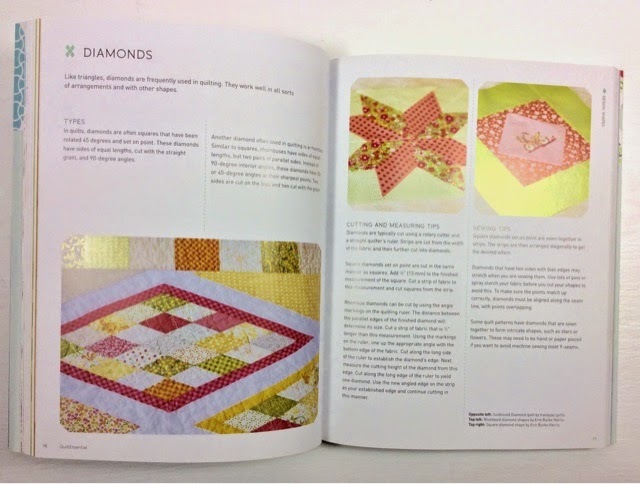 The other thing I really liked about this book by Erin Burke Harris (who blogs at House on Hill Road) is that she interviews quilters who have a voice in the modern quilting community. Rita Hodge, Anna Maria Horner, and Blair Stocker are just a few who share their their journeys as makers. 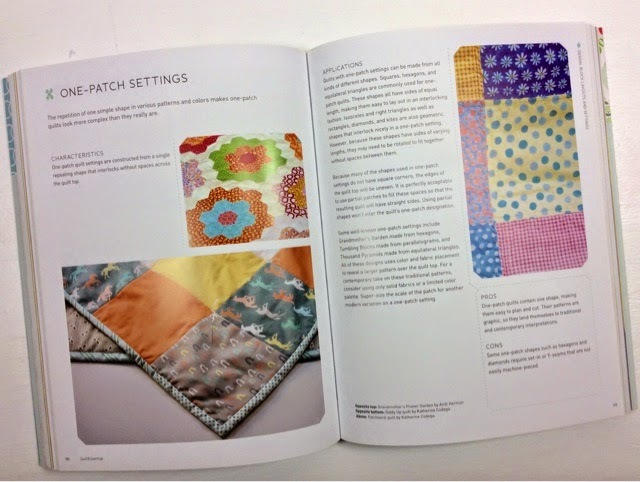 This book is for both brand-new and seasoned quilters, as it gives a fresh perspective on all the techniques we use in one handy guide. It just hard not to be inspired and learn something new flipping through the pages. A big thanks to C&T publishing for sending us a copy to giveaway at the November meeting! I know anyone who takes this home will find a front-and-center space on the shelf for it.